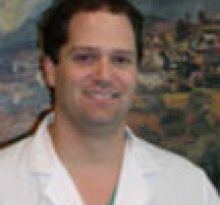 Dr. Orreth Case is a general surgeon practicing in Atlanta, GA. Dr. Case specializes in abdominal contents including the esophagus, stomach, liver, gallbladder, pancreas and often thyroid glands. General surgeons are able to deal with almost any surgical or critical care emergency, also involving the skin or soft tissue trauma. Dr. Case provides quality surgical service for gravely ill or injured patients and is able to respond quickly due to knowledge of various surgical procedures. Dr. Case’s career in medicine began in 1988, when he graduated with his Medical Degree from the Univ Of West Indies- Fac Med Sci- Kingston- Jamaica . 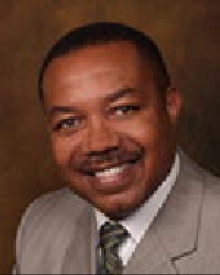 After medical school, Dr. Orreth Bruce Case MD completed residency at Morehouse Sch Of Med, General Surgery. Dr. Case is board certified in Surgery by the American Board of Surgery. 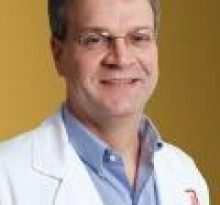 Dr. Orreth Bruce Case MD currently provides care to patients at 960 Johnson Ferry Rd Ne, Atlanta, GA 30342. Each month, millions of patients use FindaTopDoc to find a doctor nearby and instantly request an appointment online or create a review. To book your visit with Dr. Case, simply click “Request Appointment”.